"Days before the accident, I asked Senna to be the godfather of my son"
For many, the Ayrton Senna, Alain Prost, Nigel Mansell and Nelson Piquet era was the strongest Formula 1 era of them all. That quartet won every World Championship between 1985 to 1993, with Piquet having won two titles previous to that. Indeed, at the height of the Senna-Prost rivalry between 1988 and 1991, only six other drivers managed to pick up race wins. Five of those were Piquet, Mansell, Riccardo Patrese, Gerhard Berger and Alessandro Nannini. The sixth? Well, that was Thierry Boutsen. In the competitive, 1989 and 1990 seasons, he managed to win three races for Williams F1, particularly shining in the wet. 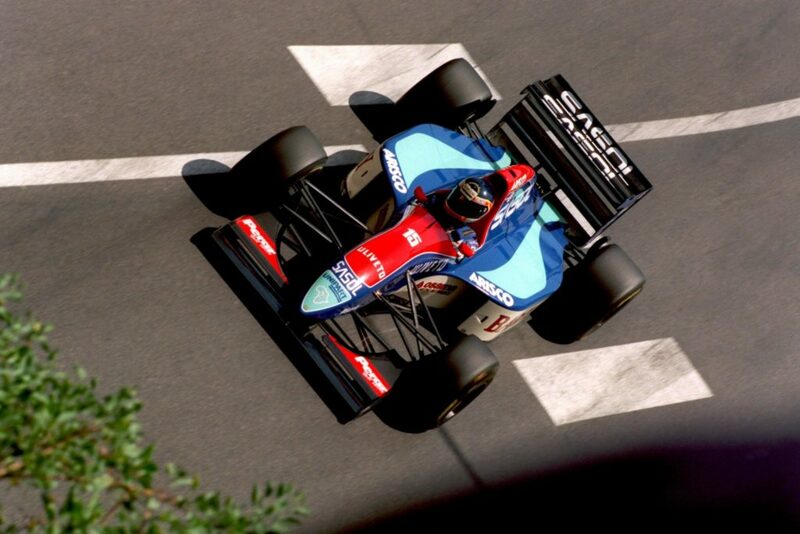 Outside of Senna and Prost, only Mansell won as many races across those two seasons. As an achievement, that can't be underestimated. So ahead of the Formula 1 season, I interviewed Boutsen about that career and its many layers alongside Leo Nulty of Motorsport.ie. 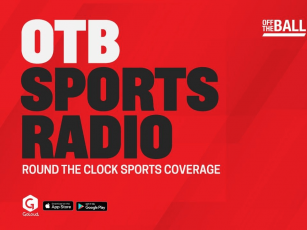 You can listen to Boutsen's full interview with Off The Ball's Raf Diallo and Motorsport.ie's Leo Nulty on the podcast player or on iTunes (Off The Ball Highlights). The Belgian racer's F1 career spanned from 1983 all the way to 1983, taking in periods at Arrows, Benetton, Williams, Ligier and Jordan. And that was essentially concurrent with Senna's career. 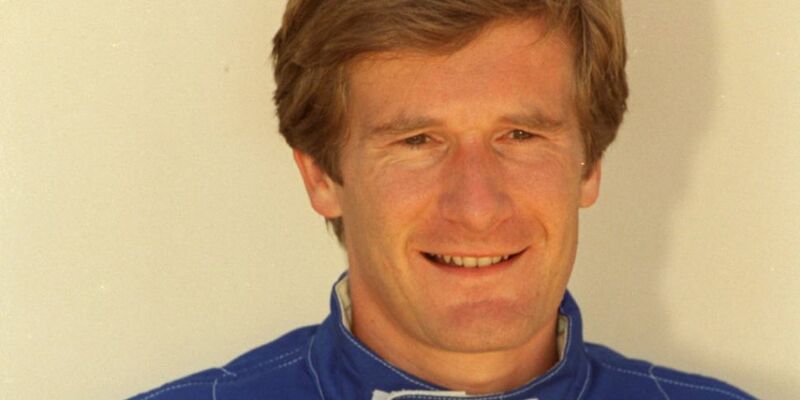 Indeed, Boutsen was arguably the Brazilian's closest friend in the F1 paddock from 1985 onwards. The duo even holidayed together with their respective families at times. Such was the bond that the week of the Brazilian's fatal crash at Imola 1994, Boutsen had asked him to be the godfather to his son. "The relationship kept on going until the accident actually," said Boutsen. "And a few days before the accident, I asked him to be the godfather of my son who was to be born at about that time. And he accepted it. Unfortunately, he died a few days before my son was born." Boutsen was one of the pallbearer at Senna's funeral in Brazil that saw millions of his countrymen pay their respects. He also went on to talk discuss his own 1999 crash at Le Mans and its aftermath. "I had no feelings in the legs"
"Being very fit saved my life," he said. "I had lots of fractures on my body. The spine was broken, the vertebrae were broken. I was paralysed and I had no feelings in the legs. "It took me about four years to recover from that accident. The first two years I was living on painkillers every day. And I was able to start living normally again, to be able to walk and do some sports." He also shared memories of his final year in F1 at Jordan. That of course was the Irish team led by Eddie Jordan and Boutsen revealed that the Dubliner gifted him his final car. The Belgian started with a chuckle when Jordan's name came up. But he was full of praise for his one-time boss. "Eddie is an incredible guy. Really incredible," he said. "What he has achieved in his life is unreal." But it was a difficult car for him to drive. "I drove for him at a time when the car wasn't very good. The car was far too small for me. It was built for [Rubens] Barrichello who was much shorter than me. So I could not fit in the car and I couldn't turn the steering wheel. My arms and legs were too big and it was a nightmare for me. It got to a point where it was dangerous."